So far Jessica Walker Boehm has created 13 blog entries.  National FFA honors the late Phillip LaGoy of Vernon-Verona-Sherrill FFA with American FFA Degree. The post A Final FFA Dream Becomes Reality appeared first on National FFA Organization. Members from the Center FFA chapter in North Dakota placed a service dog with decorated a veteran. The post FFA Members Place Service Dog with U.S. Army Veteran appeared first on National FFA Organization. The post Kenmare FFA Celebrates FFA Week by Giving Back appeared first on National FFA Organization. The post Celebrating MLK Day the FFA Way appeared first on National FFA Organization. The post FFA Encourages Inclusion and Diversity in Agriculture appeared first on National FFA Organization. The post A Lasting Legacy for FFA appeared first on National FFA Organization. Member Hendrix Paterson grows a successful SAE to serve his chapter, school and community. The post Florida Member Eyes A Future in Forestry appeared first on National FFA Organization. This North Carolina FFA chapter organizes a food and supply drive to help Hurricane Florence victims. The post Chapter Provides Hurricane Recovery Help appeared first on National FFA Organization. After joining FFA as a high school senior, Bella Culotta found a passion for agriculture on a global level.